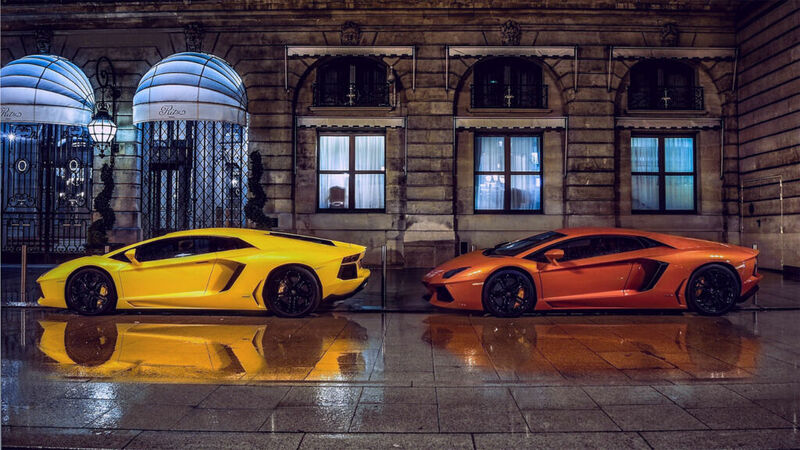 Headquartered in Rome, Italy, luxury car hire service Driverso offers instant online bookings for the largest collection of luxury cars in Europe. Online Editor, Simon Wittenberg, caught up with Pierluigi Galassetti to find out more. LM: What are your career highlights to date? PG: I’ve had the privilege of working across a wide range of industries in various chief management roles, spanning automotive, pharmaceutical, home care and yacht building. 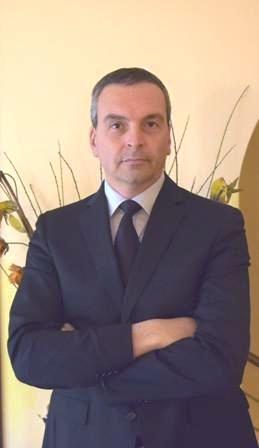 My highlights within 20 years of experience include leading operational organisations across Europe and USA for the FCA, Johnson&Johnson and Reckitt Benckiser, and working as Chief Operating and Technical Officer for Ferretti Group, one of the most prestigious companies in the Yacht Building Industry. My biggest highlight to date would of course also have to be my experience as General Manager with Primerent and founding Driverso alongside Saverio Castellaneta, the founder of Primerent. Driving the rapid growth of the Diverso in less than two years to become Europe’s leading luxury car-hire provider has been an incredible journey already and I’m excited for what’s to come. LM: Why did you decide to rebrand your company to Driverso, and what is the reason behind the name? PG: The reason behind the rebranding has to do with our fast growth. We realised that it was time to reshape our identity according to our substantial expansion, both in terms of our user base and geographical reach, as well as re-establishing our messaging. We feel that with Driverso we accomplish a brand that stands out, as well as coming back to our core message, which emphasises that our car hire service is an all-round experience and not only about the cars. Our CMO, Filippo De Matteis, previously Director of Marketing Italy at Skyscanner and P&G, has a successful track record of rebranding strategies. Filippo aimed to transmit the “diversity” of our service versus other luxury car hire services, and putting the “driver” at the core of what we do. LM: What models do you currently offer customers, and where are they based? Are there some that are more popular than others? 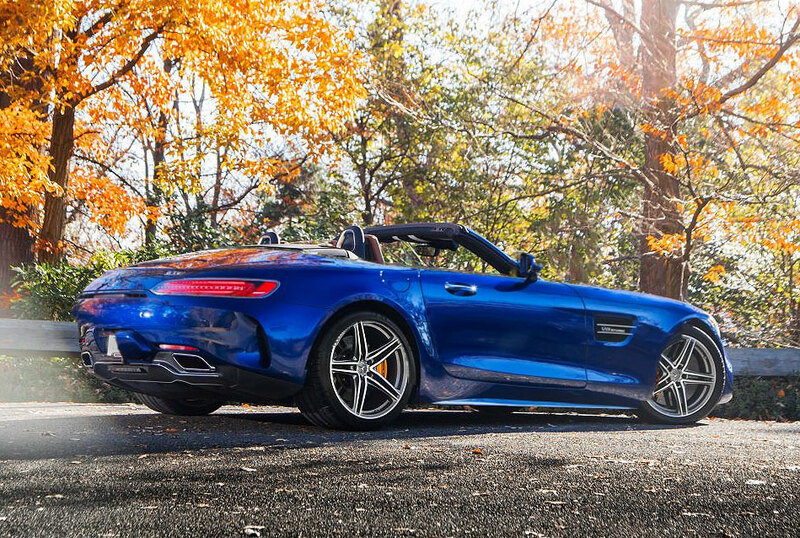 PG: I am proud to say that we offer the largest collection of luxury cars in Europe to address every need including sports cars, SUVs, convertibles, sedans and vans. We have huge interest from suppliers across Europe to join Driverso’s service which has led to the rapid expansion of the fleet, including five new suppliers joining this year already. Our customers can now select from over 400 cars, including 22 brands and over 100 different models. All of our cars are the latest models from 2018/2019. Brands include Audi, Bentley, Ferrari, Jaguar, Lamborghini, Rolls-Royce and Tesla, to name just a few. 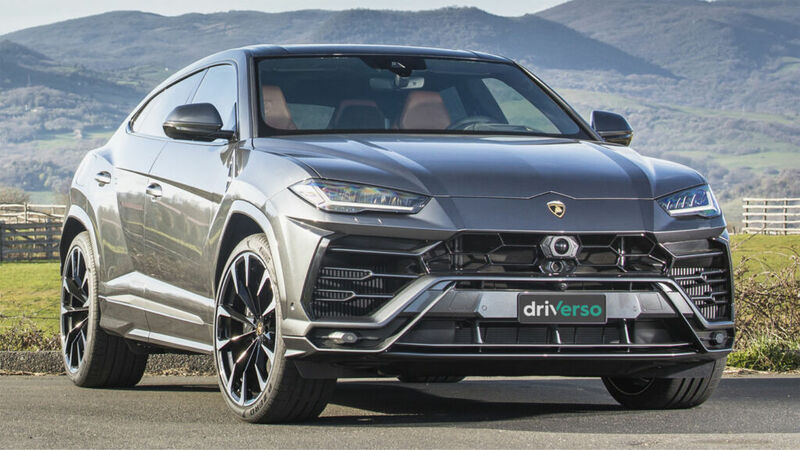 We also provide models that are difficult to find such as the Lamborghini Urus or Huracan Performante, the new full electric Jaguar I-Pace, the brand new Porsche 992 and 2019 Porsche Macan, or the McLaren 570S Spider. We currently operate in the UK, France, Spain, Portugal, Switzerland, Germany, Austria and Italy, with our main hub in Rome, and have plans to expand by the end of the year. As for the most popular models, it really depends on the customers’ taste within each region. Brits and US visitors tend to favour convertibles for example, while Russians and Brazilians tend to book SUVs. 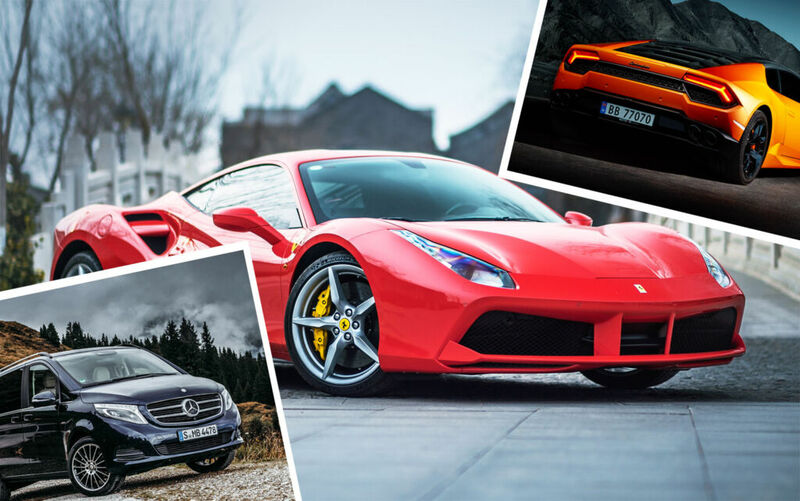 LM: What sets your business apart from other luxury supercar hire businesses? 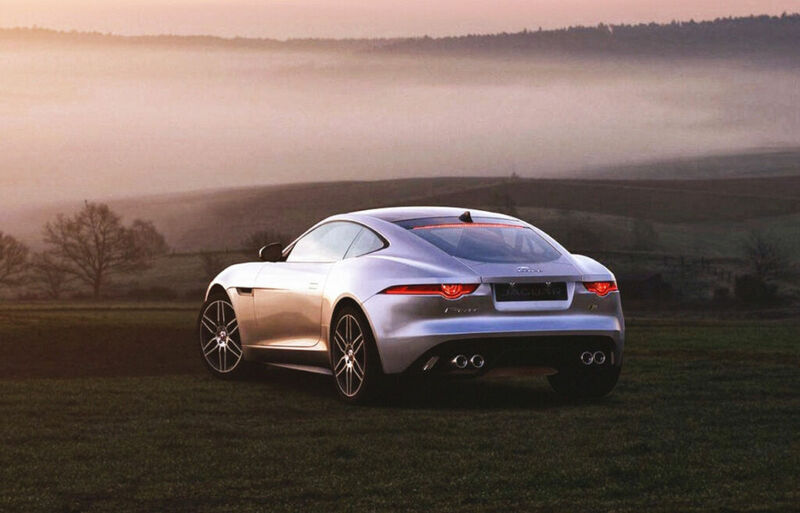 PG: Unlike traditional luxury car hire platforms, booking is instant with Driverso. Rather than facing lengthy quotation and availability enquiries, our online platform brings multiple suppliers together, enabling customers to search, book and pay to hire the exact car of their choosing quickly and simply online. We also go one step further by ensuring that the customer is looked after throughout their entire hire experience. From booking through to drop-off. A friendly, professional driver will ensure all questions about the car are fully answered on arrival and our customer service team will be available 24/7 to help with any queries or road trip itinerary suggestions. Everything is easy and clear, and our beautiful cars are impeccably delivered to your door. LM: You say that “no request is too great”. What are the quirkiest demands that you have ever had? PG: I could mention several. We once had a Russian tourist who asked for a dog as a companion during his stay in Rome and an American lady who requested an 8kg leg of prosciutto to give to her French hosts… I’d say it’s definitely the most entertaining part of the job! LM: How does the booking process work, and how long can individuals borrow cars for? PG: Driverso allows customers to search for and book a car online without leaving the website. Most other platforms are built on a two-step process: users pick a car, they ask for availability and price, the request is processed offline and the user receives a response via e-mail or phone from the providers. Instead, we aggregate the inventories of multiple suppliers across Europe to show the availability and pricing of the cars in real-time allowing instant online booking of the exact cars selected. Once reserved, the car will be hand delivered to the customer by one of our trusted drivers to any location of their choosing, inclusive of price. Once the trip is complete, customers can arrange for the car to be dropped off at the same or different location where another driver will collect it. Customers can reserve cars for one day or up to a year. We’re seeing a change in booking lengths with long term rentals becoming more popular, which is often more cost-effective for customers as the daily cost is discounted for longer rental periods. LM: Going forward, will you also be expanding the number of locations where the cars are available? PG: We will be increasing our presence in Europe throughout 2019 and growing the number of suppliers that we work with. In 2020, we plan to expand to the US and the Middle East with ambitions to eventually become the largest luxury fleet in the world. LM: With hybrid and electric models becoming more prominent, are you seeing more requests for these types of cars? PG: We see this trend is consistently growing, and in order to meet demand, we’ve recently acquired hybrid and electric models to add to the fleet, including the Tesla S P100D and Jaguar’s brand new electric I-Pace. However, these requests still represent a small number of overall bookings. LM: Who are your typical customers? PG: Our customers can be quite heterogeneous in terms of origin and requests. The one feature they all have in common is that they are looking for a hassle-free, tailor-made unique rental experience that lives up to expectations and doesn’t fail to meet their standards. You don’t have to be excessively affluent to be a customer. Many of our customers are attentive with their finances and value convenience and a high standard of service above all. Some also become repeat customers after their first rental experience. LM: And finally, what are your favourite luxury destinations? PG: They would have to be Tuscany, Sardinia and the South of Spain. I love driving through the Tuscan countryside, along the cliffs of Sardinia or beside the coast in Spain. But Europe has plenty to offer. I firmly believe that driving one of our cars can turn any trip into a luxury travel experience. Driverso – Where and How? For more information, or to book the hire of a luxury car, visit www.driverso.com.